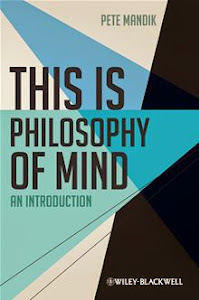 A companion blog for the book This Is Philosophy of Mind: An Introduction by Pete Mandik, from Wiley-Blackwell Publishers. Short video illustrating Frank Jackson's knowledge argument against physicalism and his related thought experiment of Mary, the colorblind super scientist. Philosopher Galen Strawson explains. What is the difference between substances and properties, and what is at least one argument for property dualism, and what is at least one objection to that argument? What is panpsychism, what is at least one argument for it, and what is at least one objection to that argument? What is behaviorism, one argument for it, and one argument against it? What is the distinction between types and tokens, and how is it used to spell out the key difference between mind-brain identity theory and functionalism? 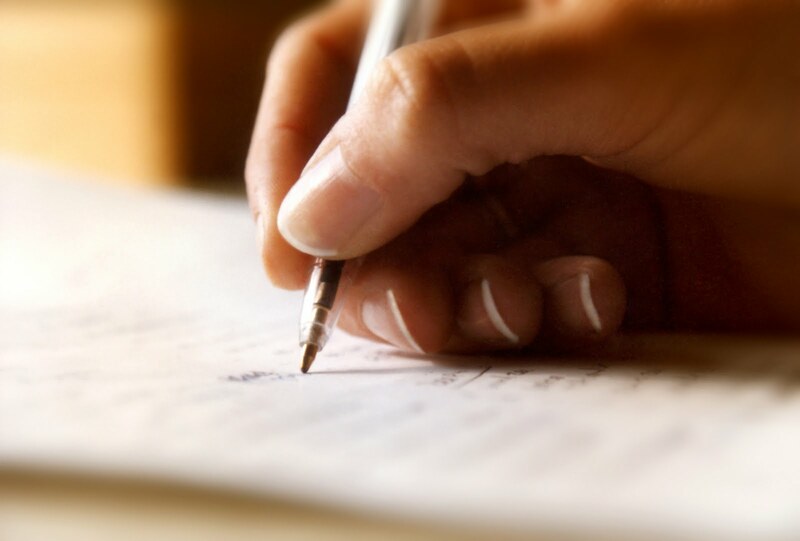 What is the relevance of each of the three following notions in arguing for eliminative materialism: scientific realism, degenerate research program, and folk psychology? What are the following four ideas and how are they related: swampman, Twin Earth, externalism, and internalism? What is the difference between first-order and higher-order mental states, and what relevance do they have in explaining consciousness? Follow this link for a youtube playlist of philosophy videos by Pete Mandik, author of This Is Philosophy of Mind: An Introduction.